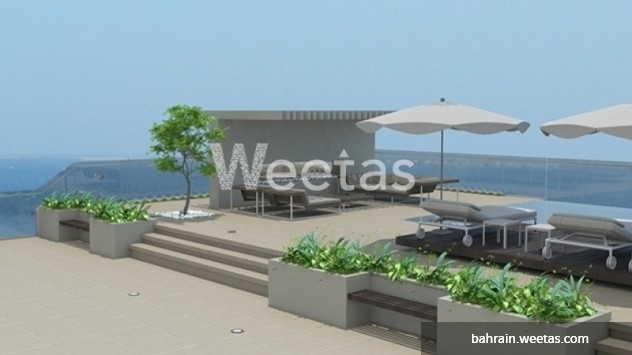 With the calm waves and pearl white skies, see the world with a different perspective with Burooj Properties. Burooj Properties is known for its world-class buildings. They ensure that every resident is satisfied in every aspect of their home. This two-bedroom apartment with the size of 135.5 square meters is still under construction. Avail for a slot now! Price starts at 93,305 BHD.